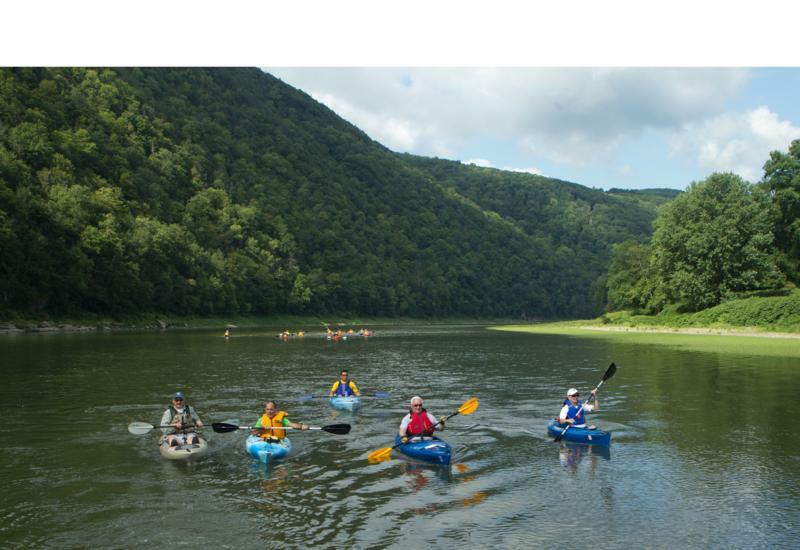 See how the Department of Conservation and Natural Resources works to improve the quality of life for Pennsylvanians through outdoor programs and services. 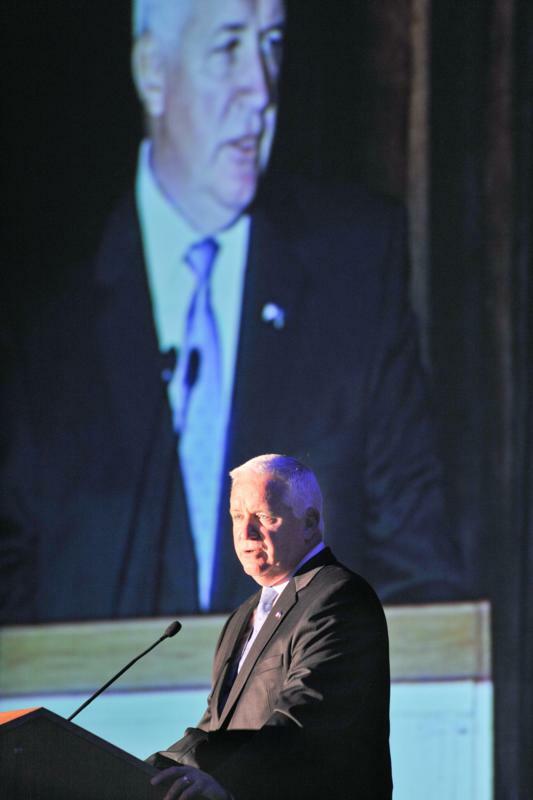 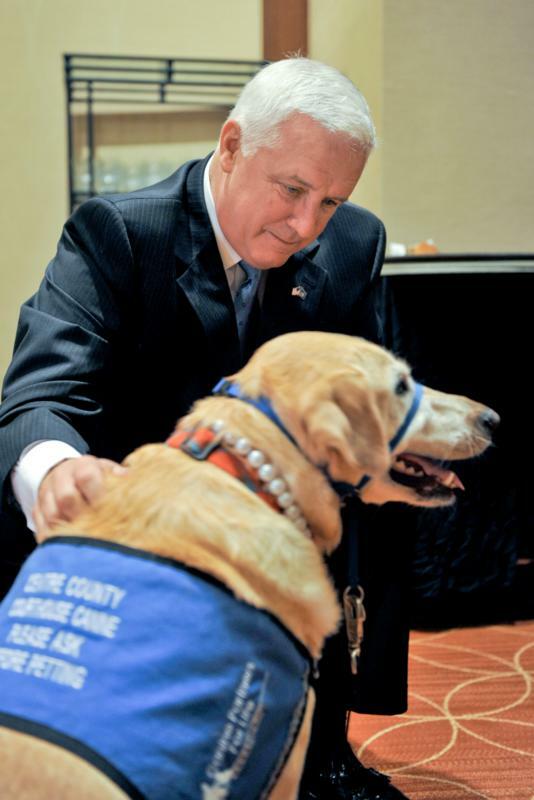 Governor Tom Corbett spoke at the opening ceremonies of the 37thannual National Organization for Victim Assistance conference at 9 a.m. on Monday, Aug. 15, in Philadelphia. 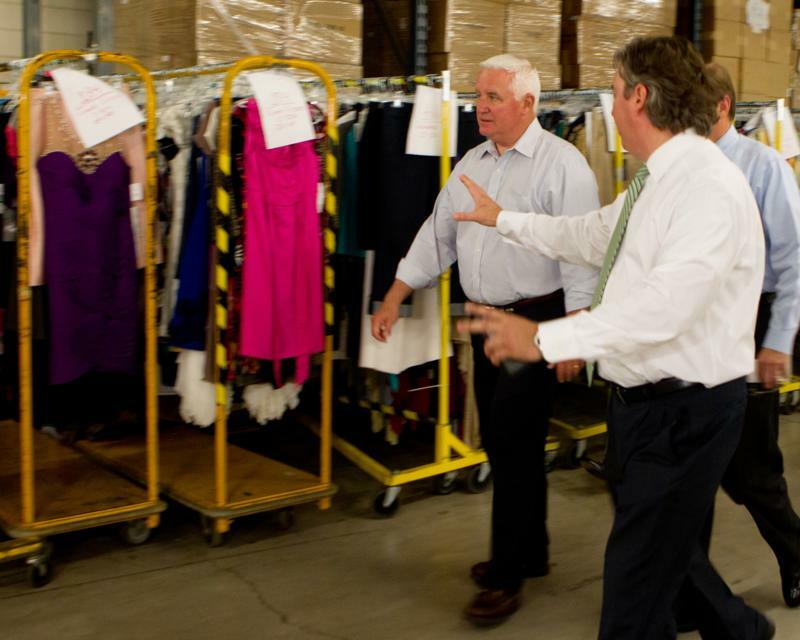 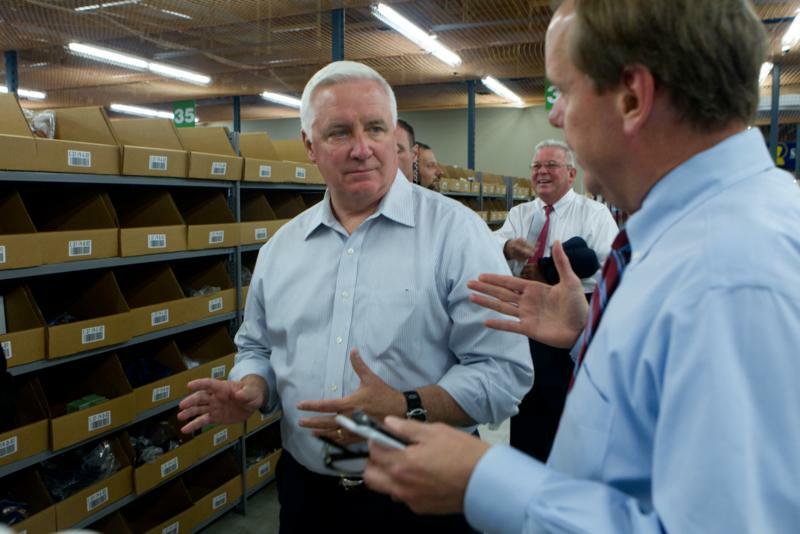 Governor Tom Corbett today toured Lord and Taylor's distribution center in Wilkes-Barre, where he praised plans to open a call center at the facility which will bring more than 100 jobs to the local economy. 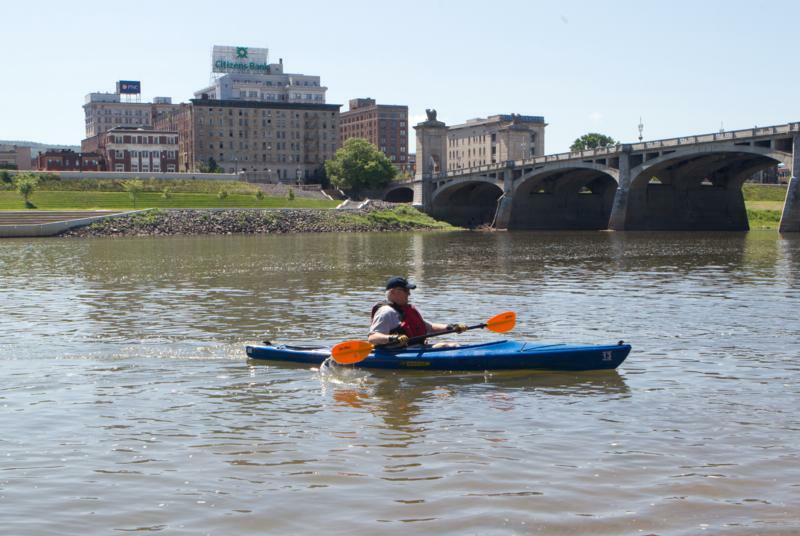 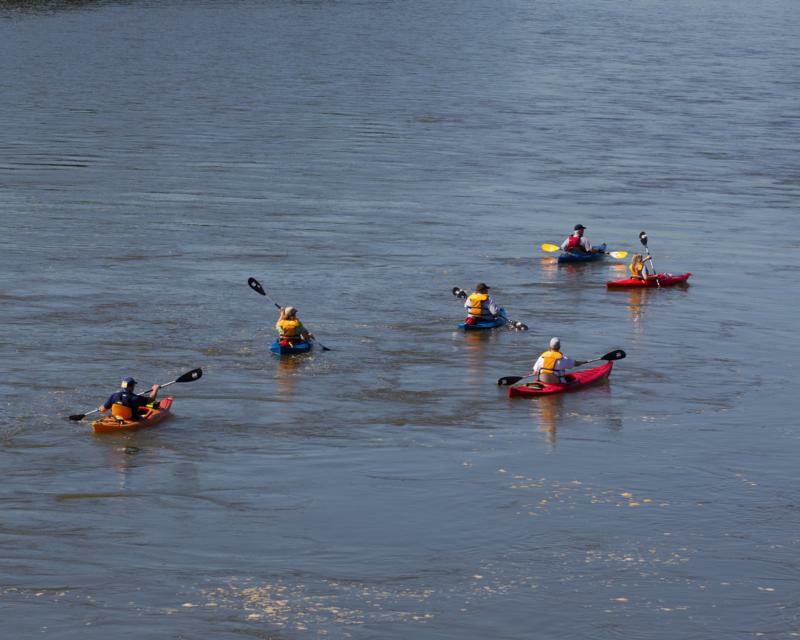 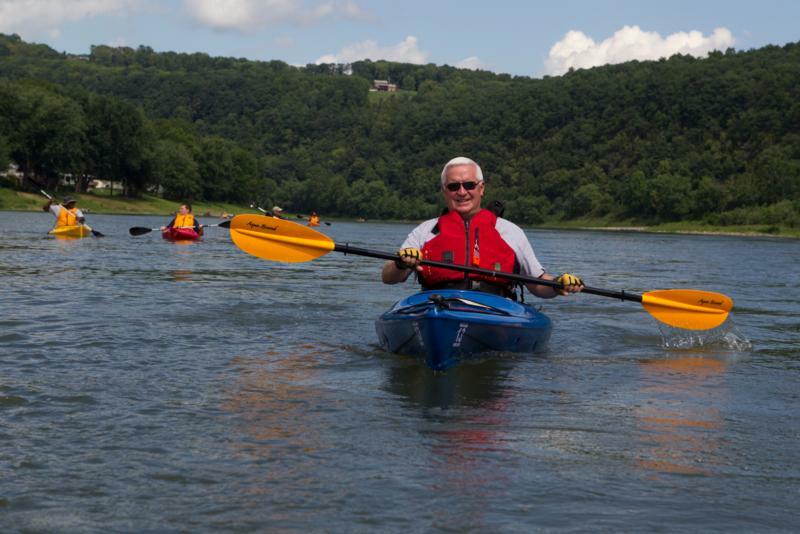 Governor Corbett kayak's on the Susquehanna River during day two of his three day trip in the northeast of the state. 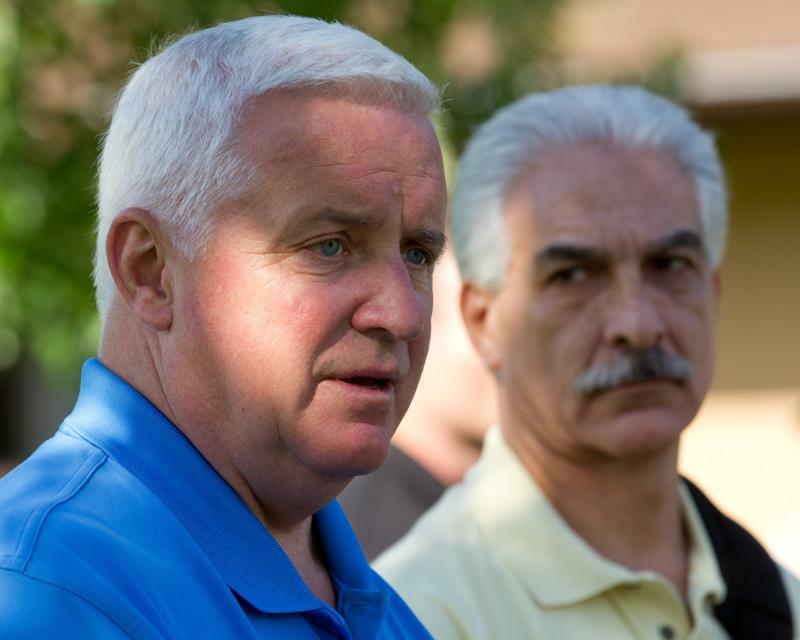 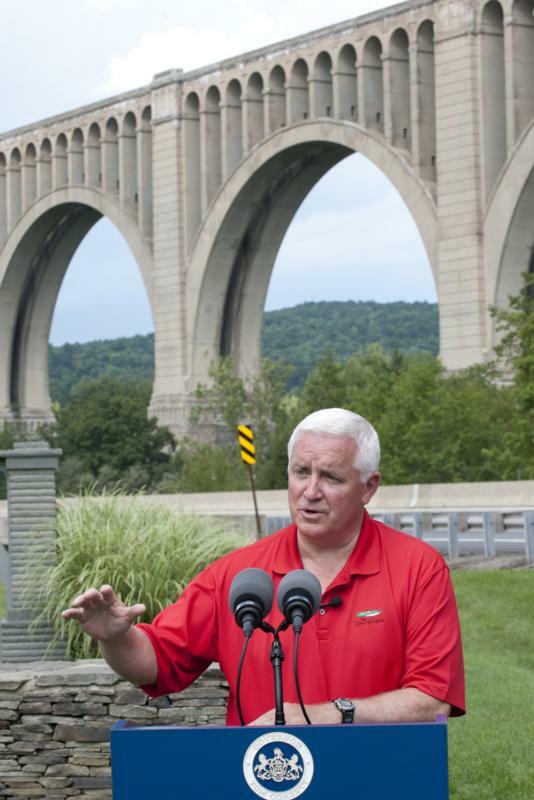 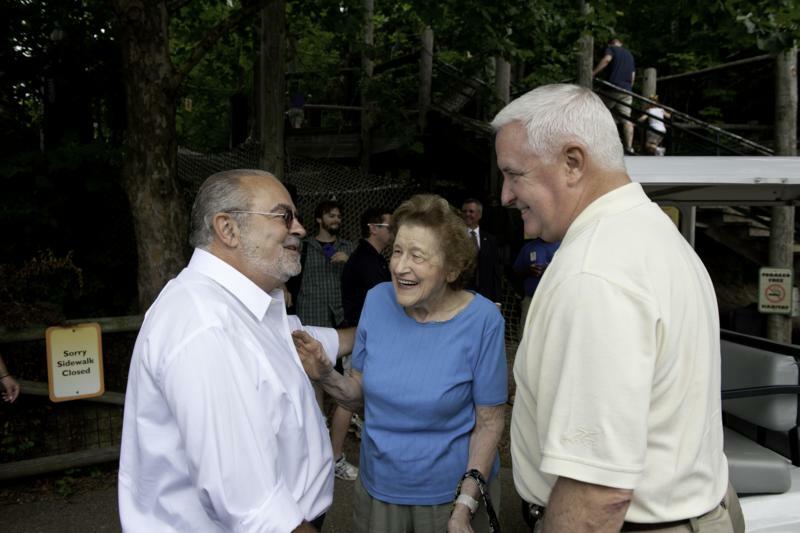 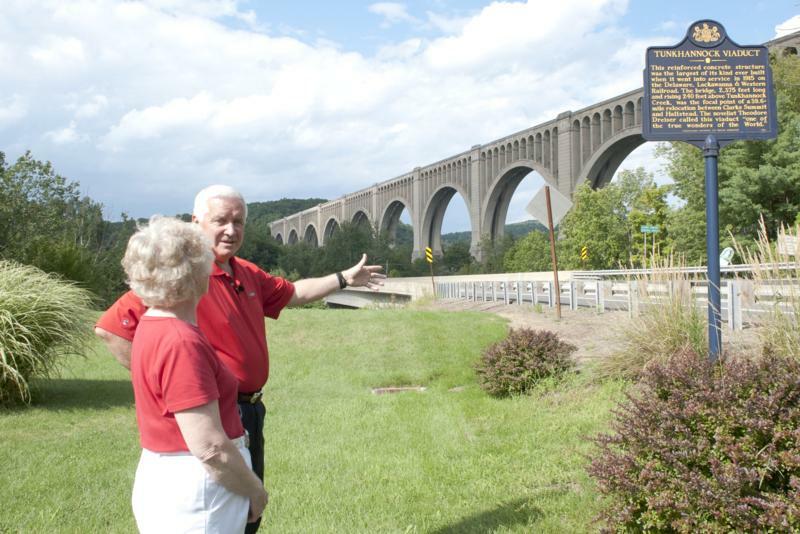 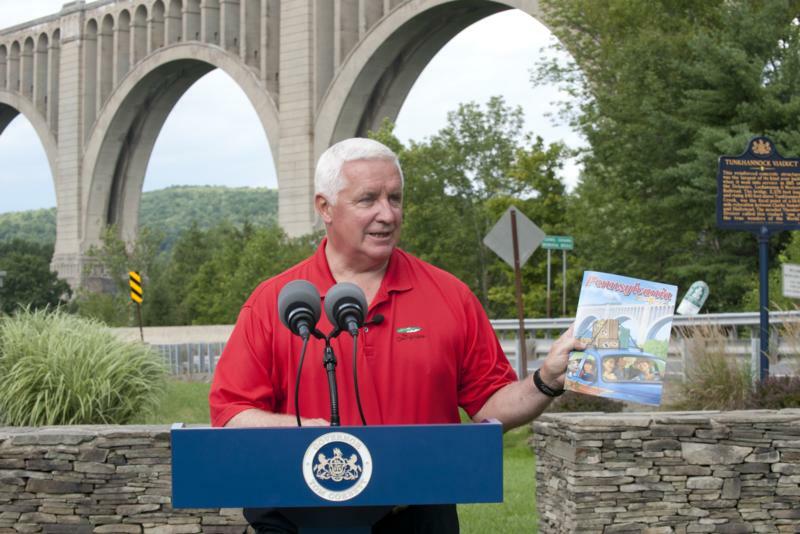 Governor Tom Corbett today visited Frances Slocum State Park as part of his three-day tour through Northeastern Pennsylvania to promote the state's tourism and environment. 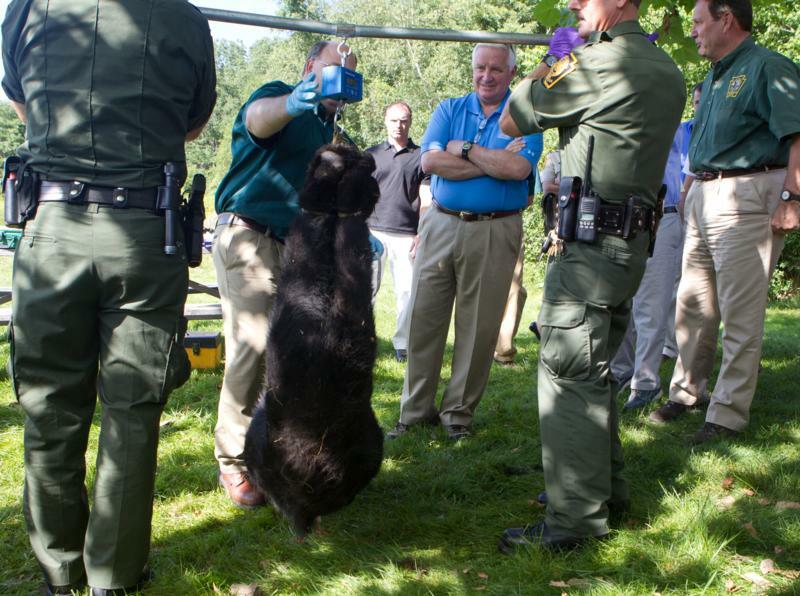 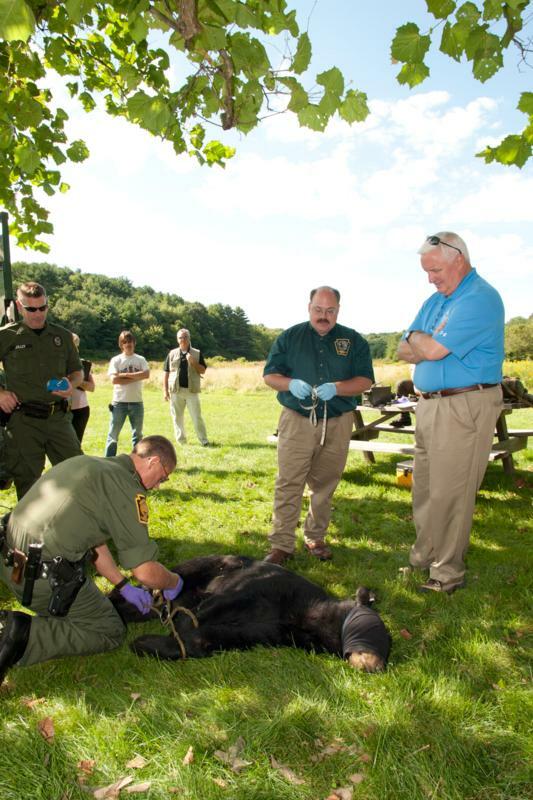 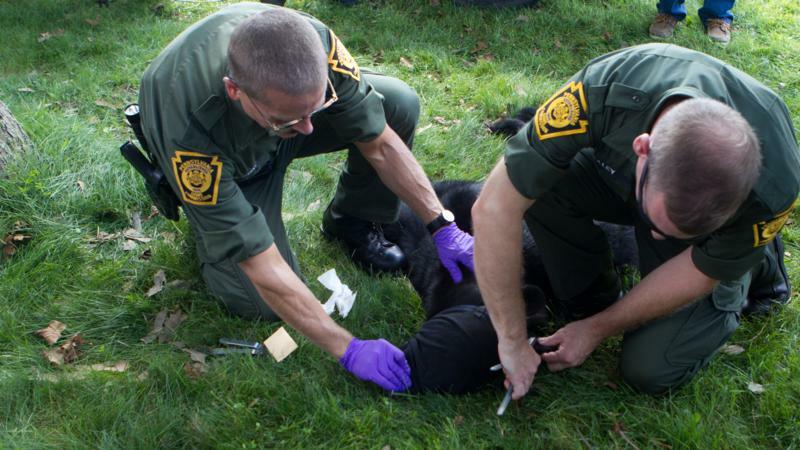 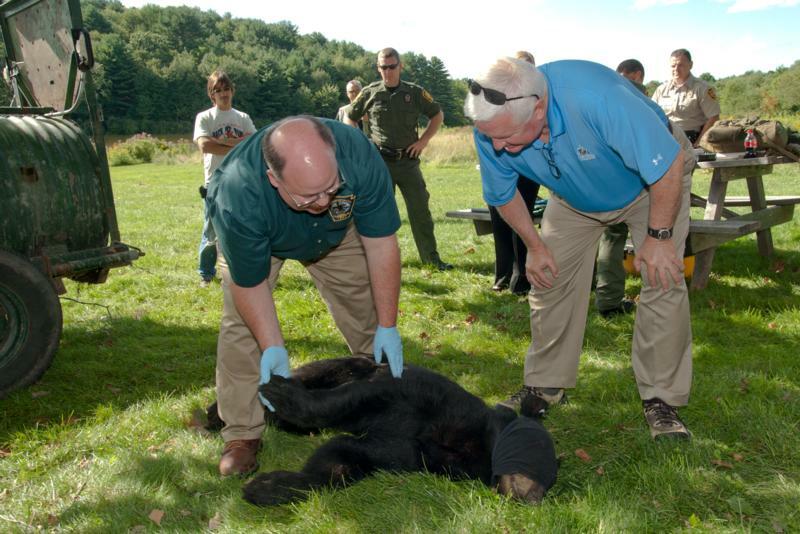 Accompanied by Department of Conservation and Natural Resources Secretary Richard Allan, the governor visited key points in the park, and participated in a wild black bear tagging. 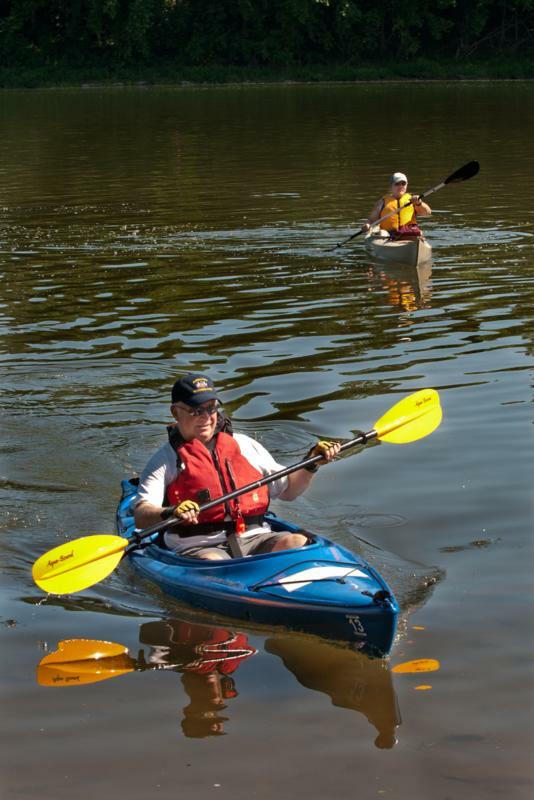 Frances Slocum State Park consists of 1,035 acres in Luzerne County and provides recreational opportunities for local residents and travelers, including camping, mountain-biking and hiking trails, plus 700 acres of designated hunting land. 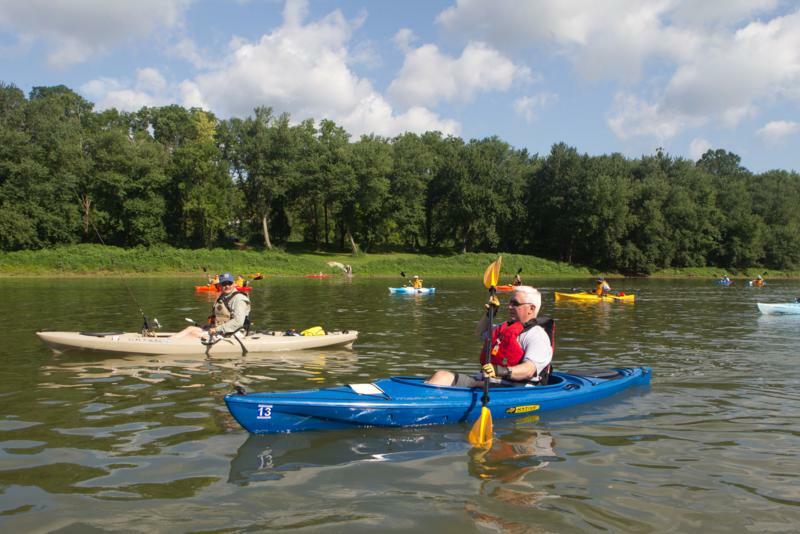 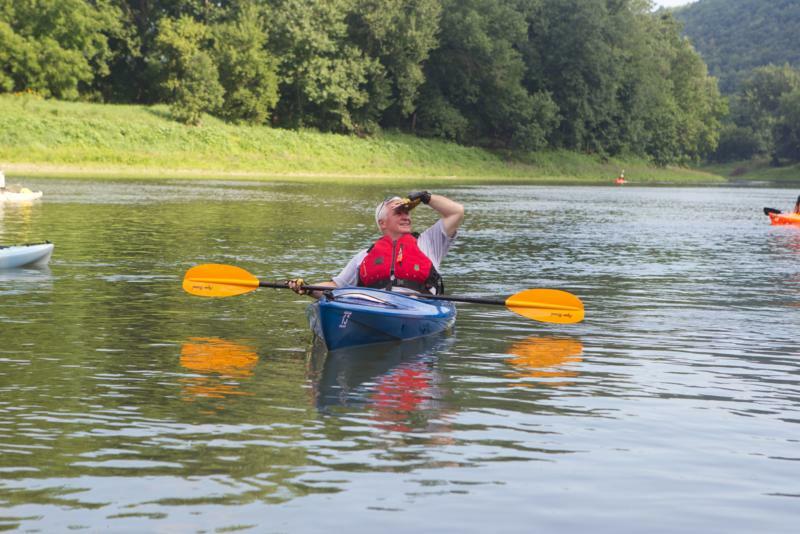 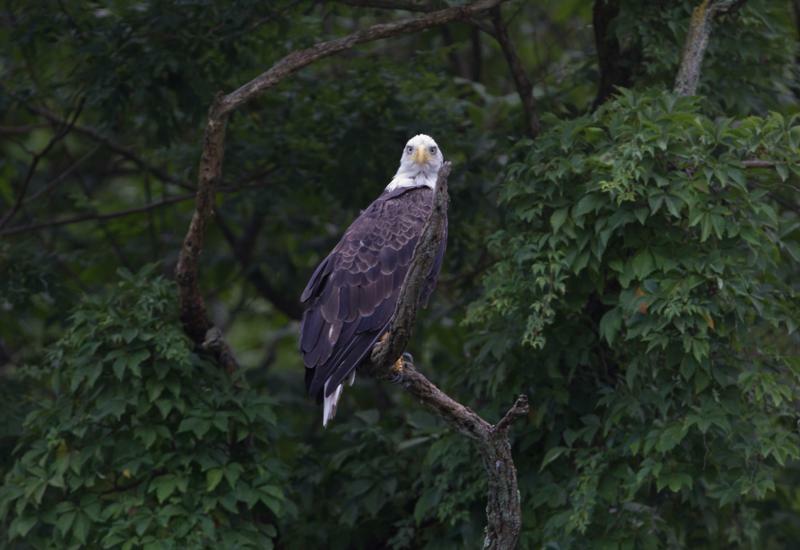 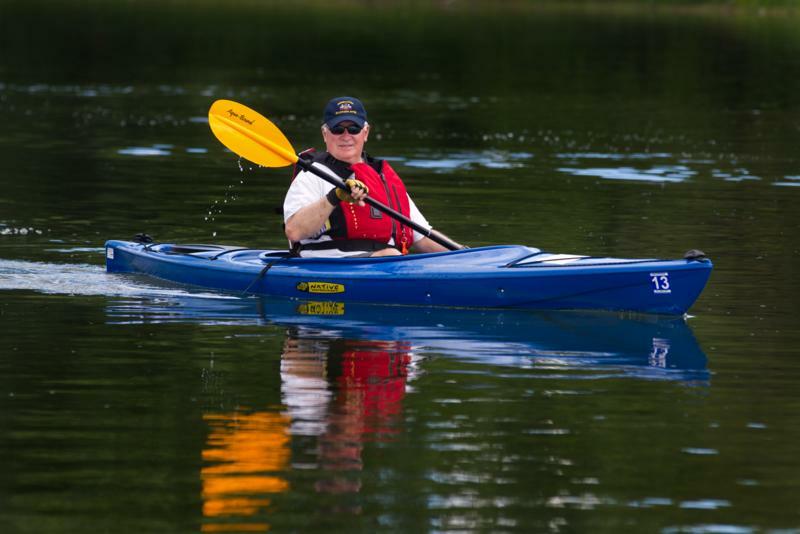 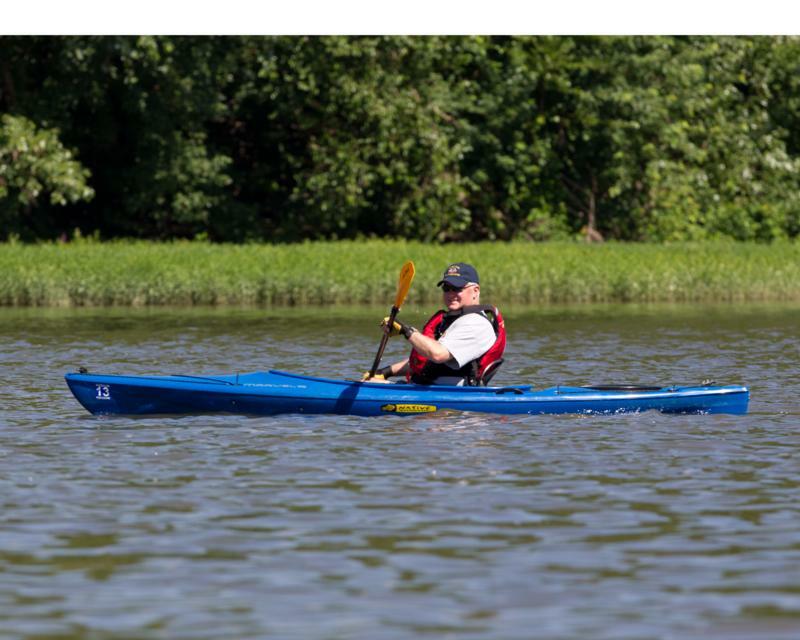 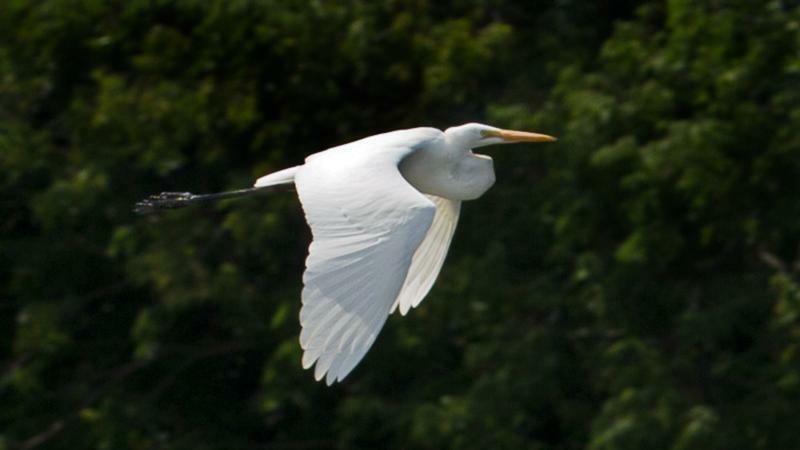 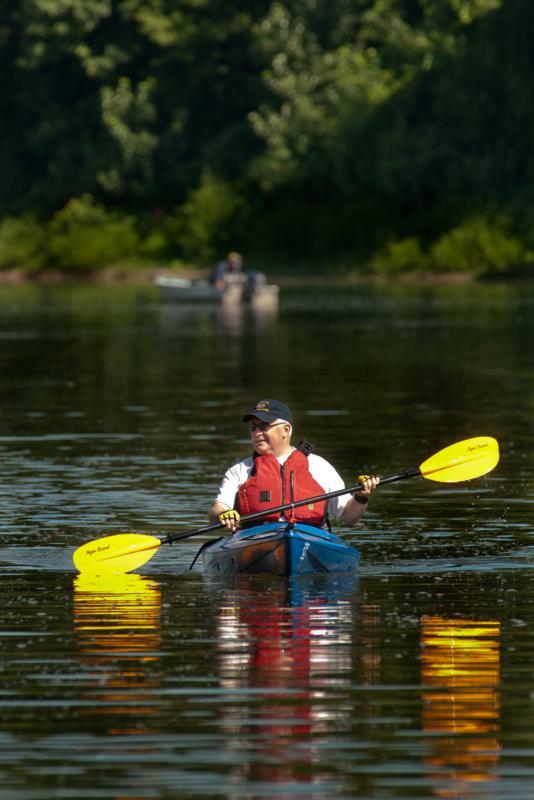 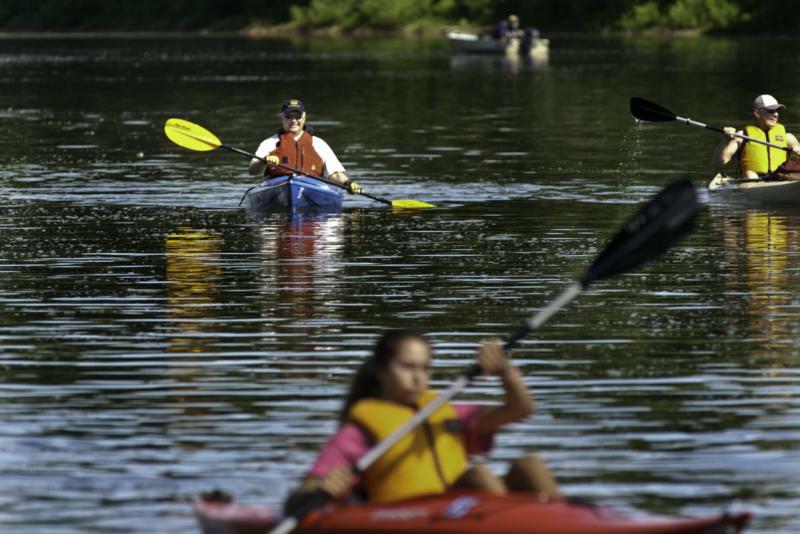 Governor Tom Corbett today began a three-day kayak tour through Northeastern Pennsylvania to personally experience the natural beauty and other local highlights that the state has to offer residents and visitors. 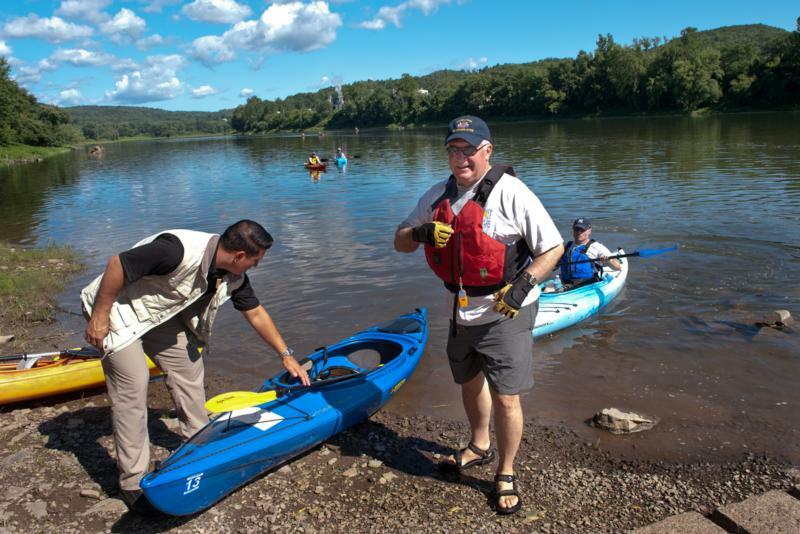 Setting off this morning from Mehoopany, Wyoming County, Corbett will kayak down the Susquehanna River, through Wyoming and Luzerne counties, stopping along the way to talk with area residents and visit local attractions. 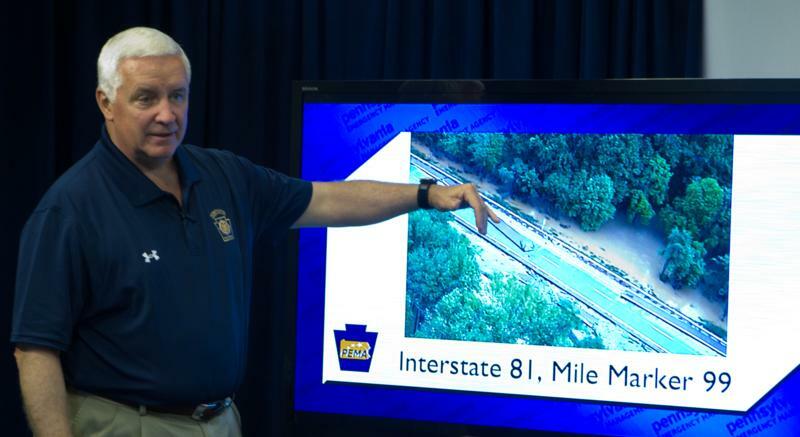 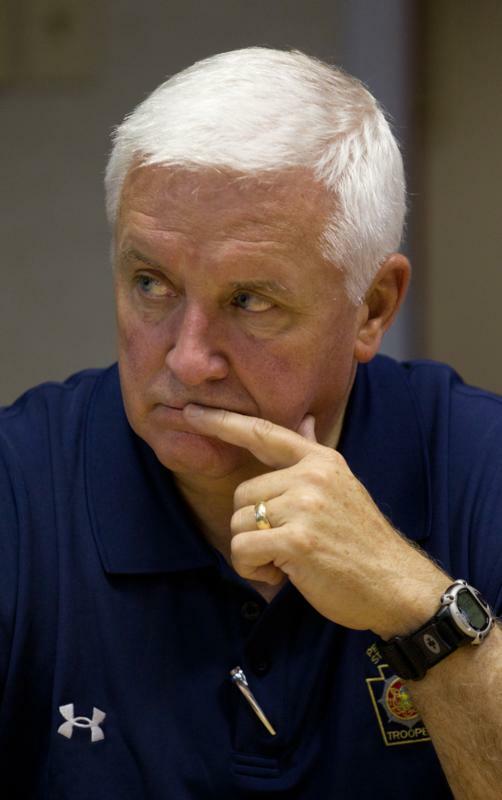 Governor Tom Corbett tonight said that the state is now in the rescue phase of the developing flooding disaster, and assured residents of central and eastern Pennsylvania that all state agencies, including State Police, the National Guard and the governor's Cabinet are fully focused on this situation. 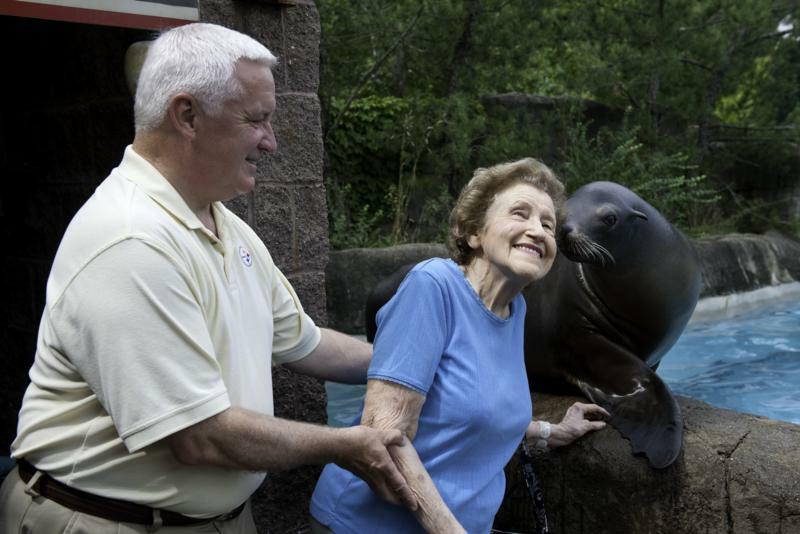 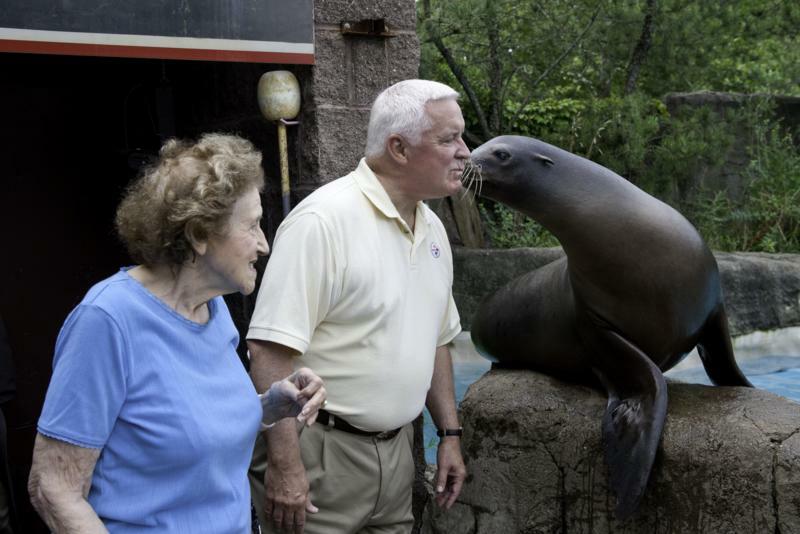 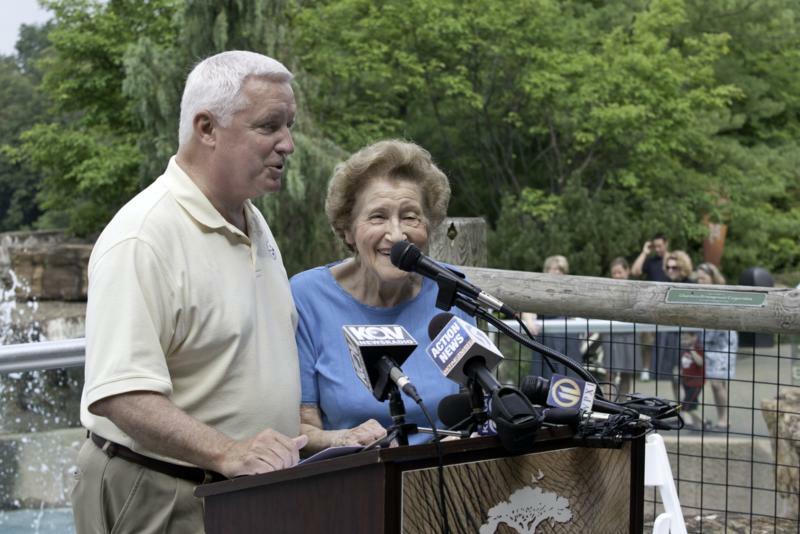 Governor Tom Corbett today officially named the newest addition to the Pittsburgh Zoo and PPG Aquarium: Sophie the Sea Lion. 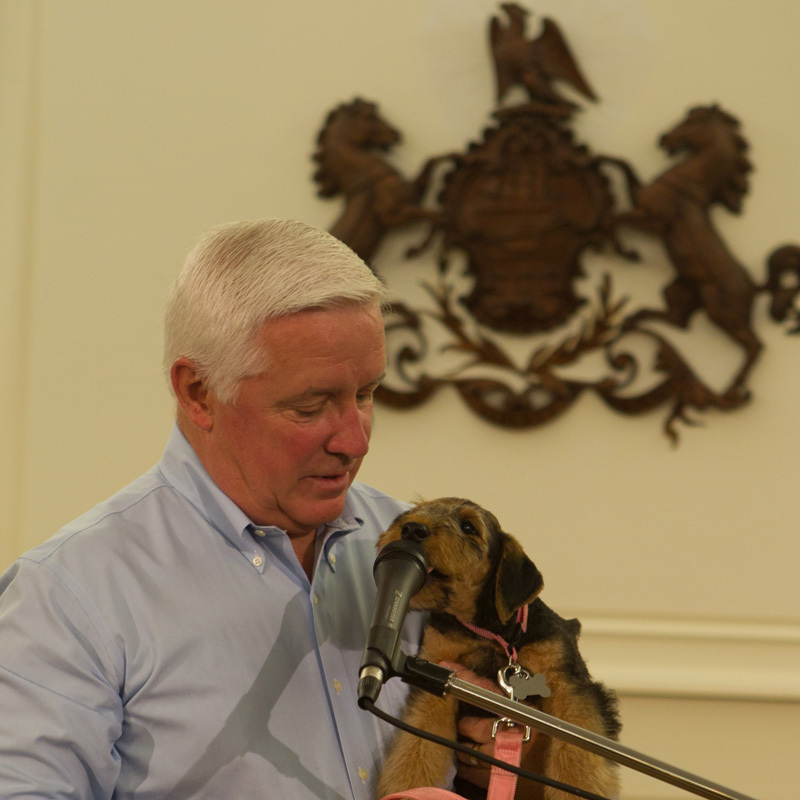 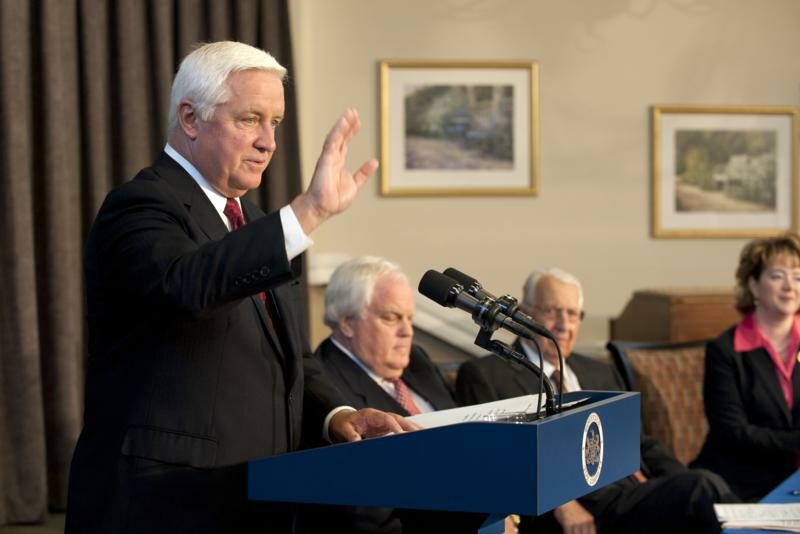 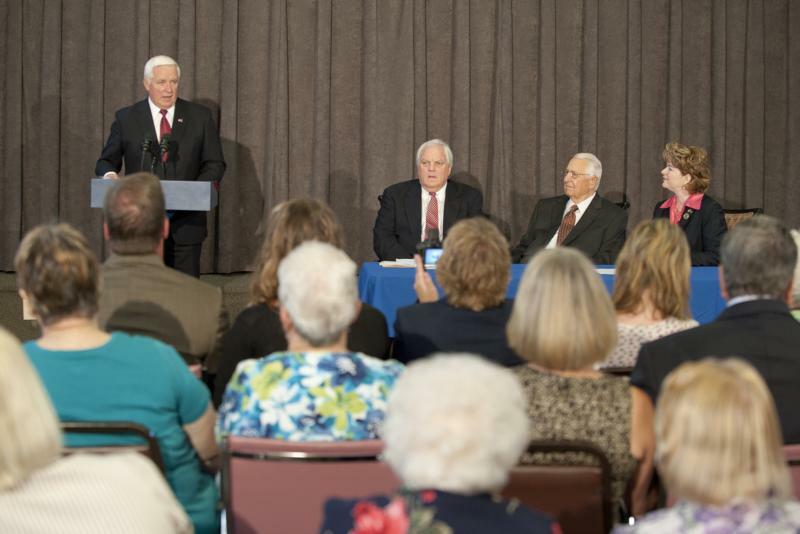 Governor Tom Corbett today ceremonially signed House Bill 463 at Country Meadows Retirement Community in Hershey. 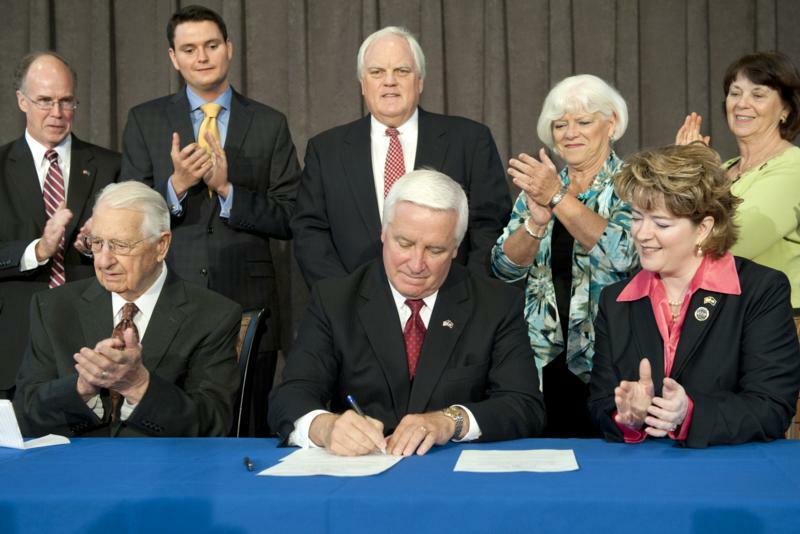 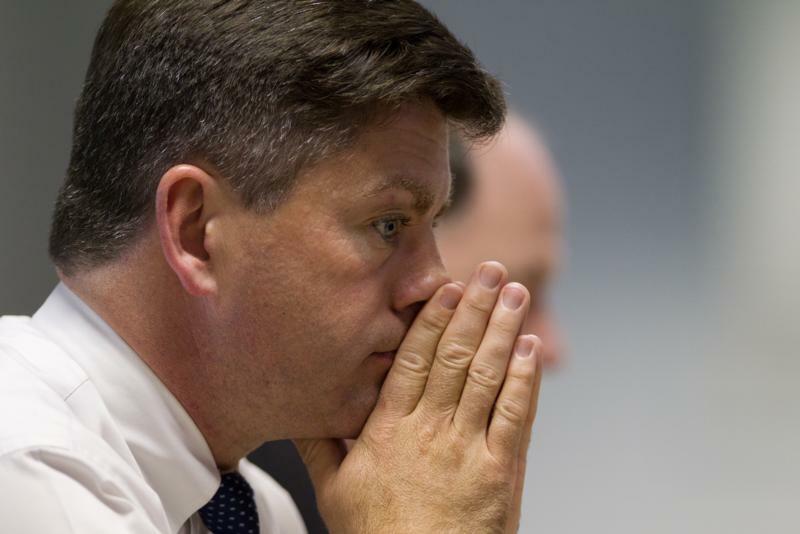 The new law ensures thousands of older Pennsylvanians enrolled in the PACE and PACENET program will not lose their coverage as the result of a small increase in their Social Security benefits. 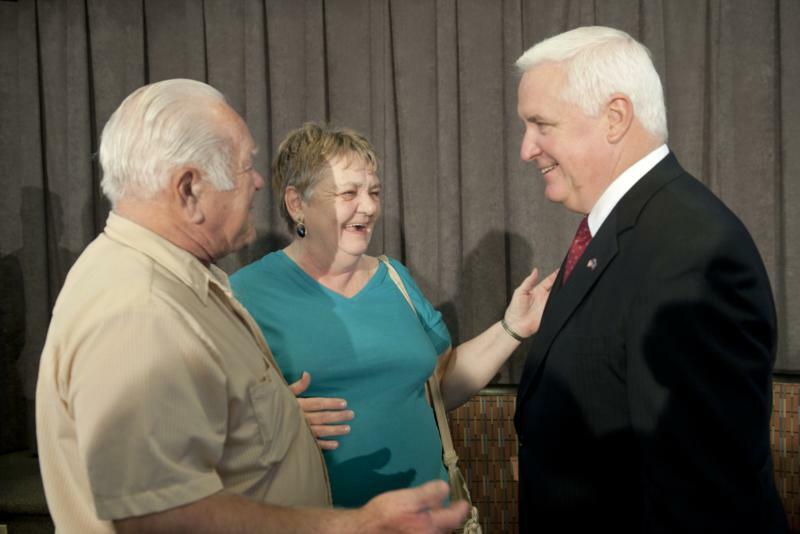 The PACE and PACENET programs, funded by the Pennsylvania Lottery, provide prescription drug benefits to income-eligible Pennsylvanians 65 and older. 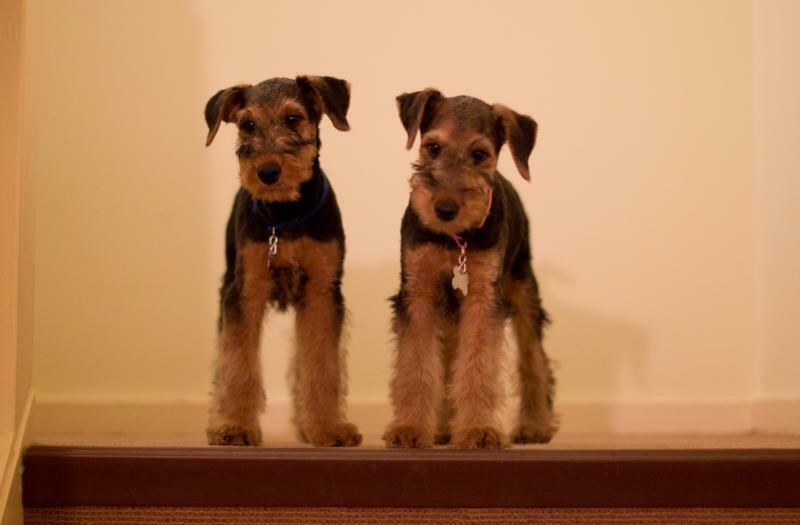 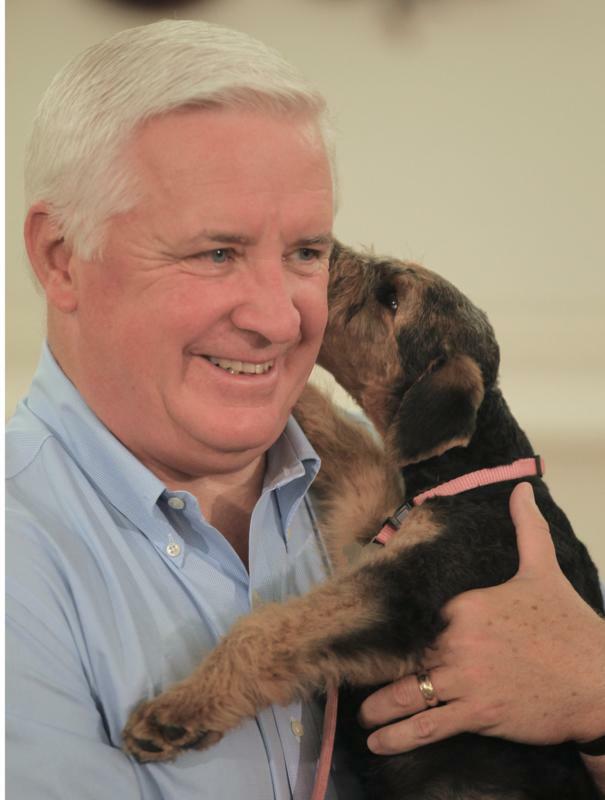 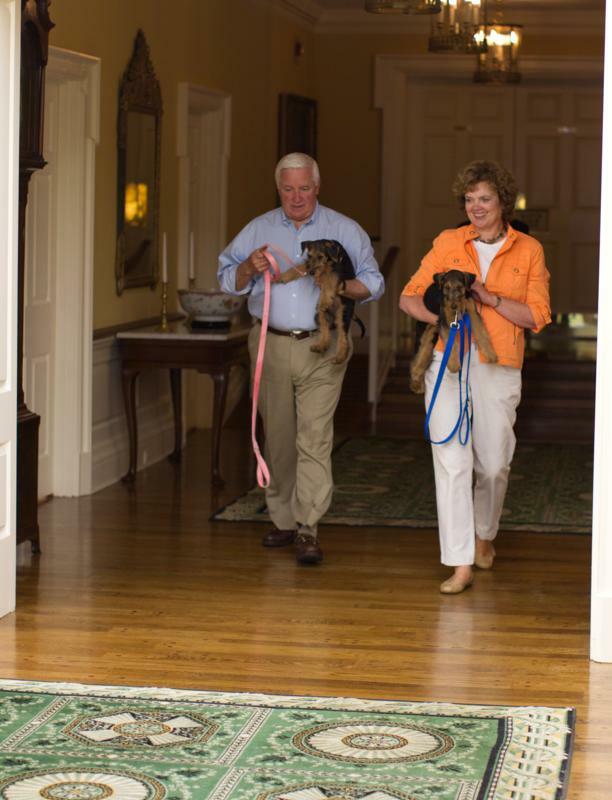 After reading hundreds of suggestions from children across Pennsylvania, Governor Tom Corbett and First Lady Susan Corbett have chosen names for their two new Airedale Terrier puppies: Penny and Harry.